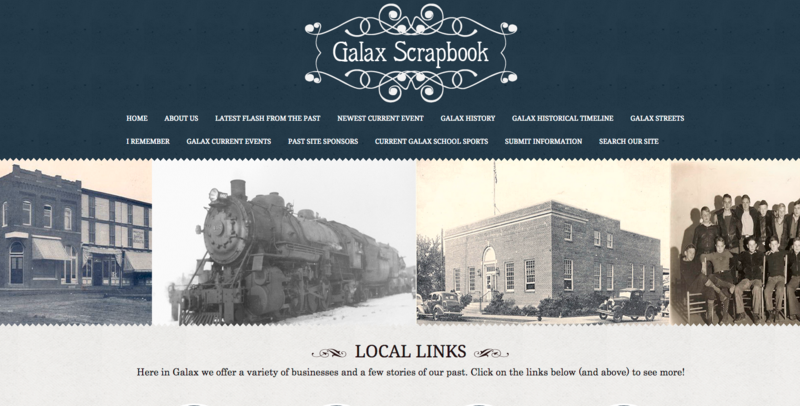 John Nunn, founder of the Galax Scrapbook, came to us to help him create a new look for his scrapbook site. This site is really awesome. It tells about the history of Good Ol’ Galax and even has some things about recent local sports as well. If you need to brush up on your history, go check out the site. We built this one special in Joomla (another Content Management System).